MEPC has been a prominent name in UK commercial property for more than 70 years, with an outstanding track record of responsible property management and development of large business estates. 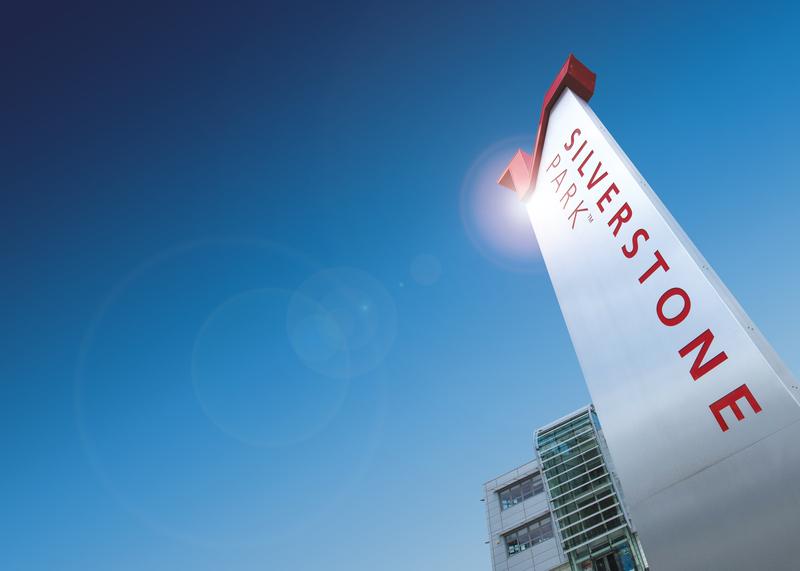 MEPC acquired a 999-year leasehold to develop land around the famous Silverstone Circuit in 2013 when it launched its plans for Silverstone Park. Working with its partners in and around the Silverstone Technology Cluster, MEPC is creating a global destination for engineering, innovation and business development at Silverstone Park. Since MEPC took over management of Silverstone Park the number of companies on the estate has risen from 50 to more than 70 – each has been drawn by the profile raising address and the cluster of specialist skills and capabilities in the surrounding area. To aid start-up businesses and SMEs operating in high-tech engineering MEPC has also opened on site Britain’s only dedicated sub-contract inspection metrology centre in partnership with Hexagon Manufacturing Intelligence (the world leader in the science of metrology). Furthermore in order to create a destination at Silverstone Park, MEPC is developing a diverse range of property options – from virtual tenancies and small serviced offices within the Innovation Centre, to workshops and R&D facilities, ranging from 1000 sq ft to HQ style stand-alone buildings.